Limited Time Only: Chord Mastery 9.0 for $1! CLICK HERE and Discover the fastest, easiest way to play your favorite songs on the guitar. CLICK HERE and Play scales, improvise solos and rules the neck in record time. CLICK HERE and Play songs from your favorite blues guitarist; B.B. King, Clapton, and many more. Hey now! Glad you're here. We started Guitar Control in 2004 to share what we had discovered (through a lot of trial and error) about improvising creatively and playing from the heart. It started from very humble beginnings, but now we have over 60 instructional products showing tons of styles...and thousands of free video lessons. Favorite Songs... Reading this guide cuts hours off your learning curve and saves you thousands on expensive lessons. You'll get quick and easy, step-by-step guitar lessons that guide you through your favorite songs from the 60's and 70's. Don't miss these lessons if you want to upgrade your chops FAST. Download and Print "The Ultimate Guitar Chord Chart"
Killer Lead., it cuts hours off your learning curve. if you want to upgrade your chops FAST. Can't afford to pay hundreds of dollars on guitar lessons each month? 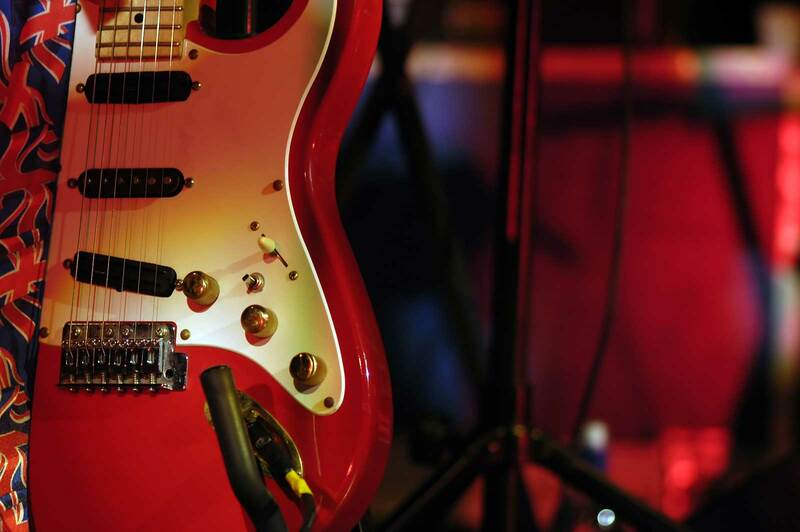 These tips shows you EVERYTHING you need to play scorching hot blues songs. (Tips 6 through 27 add a WHOLE new dimension to your blues guitar vocabulary). You'll get quick and easy, step-by-step blues lessons that guide you through your favorite blues songs of the 60's and 70's. Don't miss these lessons if you want to upgrade your chops FAST.